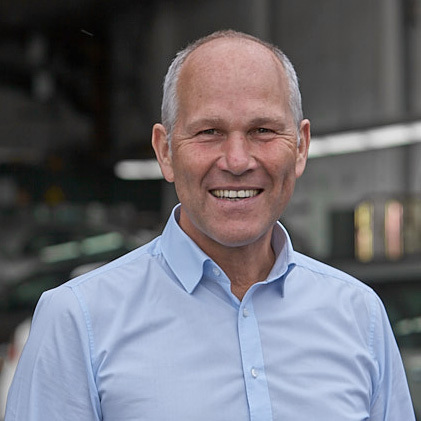 Every vintage Mercedes-Benz has its own very unique history. Preserving that history is our goal. 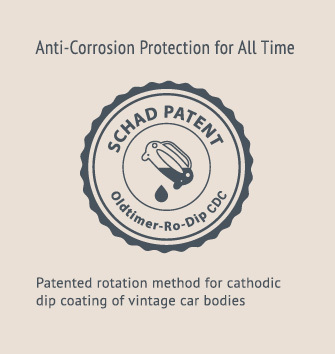 With our team’s special expertise in restoring historic car bodies, SCHAD Originale is one of the most widely recognised restoration specialists for Mercedes-Benz vintage and classic cars in Europe. 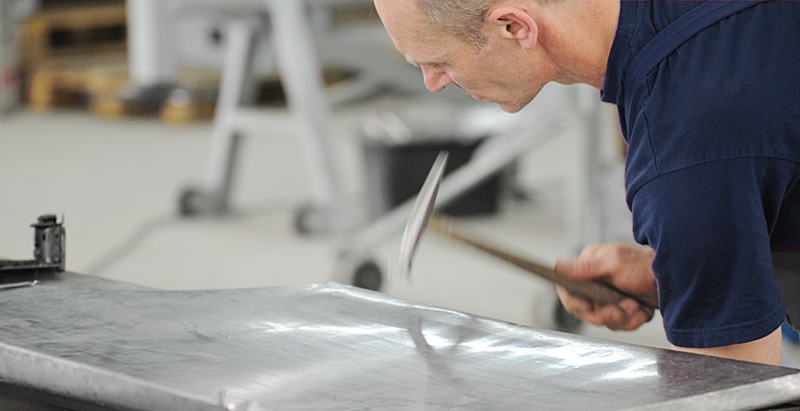 In our own workshop, using hand crafting and working to the highest level of precision, our virtuoso coachbuilders reproduce parts and components that are no longer available. They have decades of experience in this very demanding craft. True experts at what they do, they are able to reproduce any form, no matter how complex, as a faithful replica of the original. 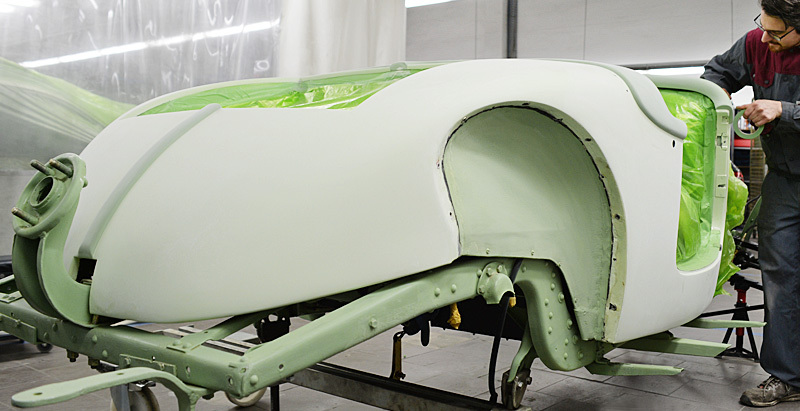 When it comes to your vintage car’s paintwork, we perform every task with the same care and precision that we bring to our restoration work on vintage car bodies. In our own paint shop, we create and perfect the paint composition until we have found just the right colour, and even reproduce historical paints.